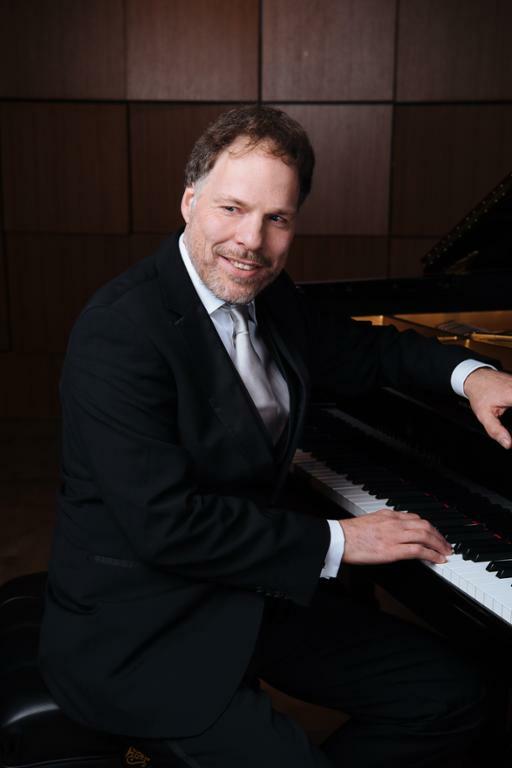 Explore “The Art of Imagination” with Israeli classical pianist Alon Goldstein as his worldwide tour stops in Cleveland as part of the Tri-C Performing Arts Classical Piano Series presented by Cuyahoga Community College (Tri-C®). His free performance begins at 2 p.m. Sunday, Nov. 18, in the Cleveland Museum of Art’s Gartner Auditorium, located at 11150 East Blvd. in University Circle. “The Art of Imagination” recital by Goldstein features musical works written by a number of famed composers, including Domenico Scarlatti, Robert Schumann, Gyorgy Ligeti and Franz Liszt. The dynamic Goldstein is regarded as one of the most original and sensitive artists of his generation. His artistic vision and innovative programming have made him a favorite with audiences and critics alike throughout the United States, Europe and Israel. In recent seasons, Goldstein has performed with the Los Angeles Philharmonic; the Philadelphia Orchestra; the San Francisco, Baltimore, St. Louis, Houston, Vancouver, Kansas City, Indianapolis and North Carolina Symphonies; and orchestras on tour across Europe. He made his orchestral debut three decades ago at the age of 18 with the Israel Philharmonic under the baton of Zubin Mehta and returned a few seasons ago with Maestro Herbert Blomstedt in Beethoven Concerto No. 1. Tri-C Performing Arts is a series of concerts, theater performances and art shows designed to bring a world-class artistic experience to the Greater Cleveland community. To learn more, visit www.tri-c.edu/performingarts. Seating for Goldstein’s performance is on a first-come basis the day of the recital.